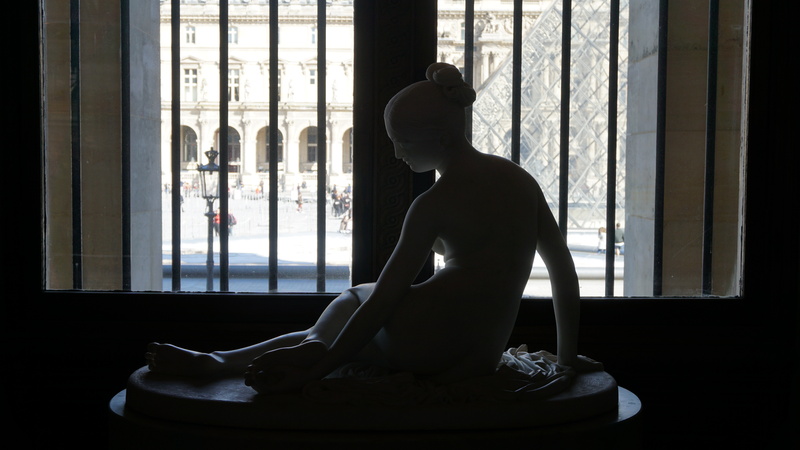 I’ve done some designing but I have nothing to show for it and I am blogging two days too late. How was your last week? I finally got off my busy horse and started working on a new, official Mexican ID. 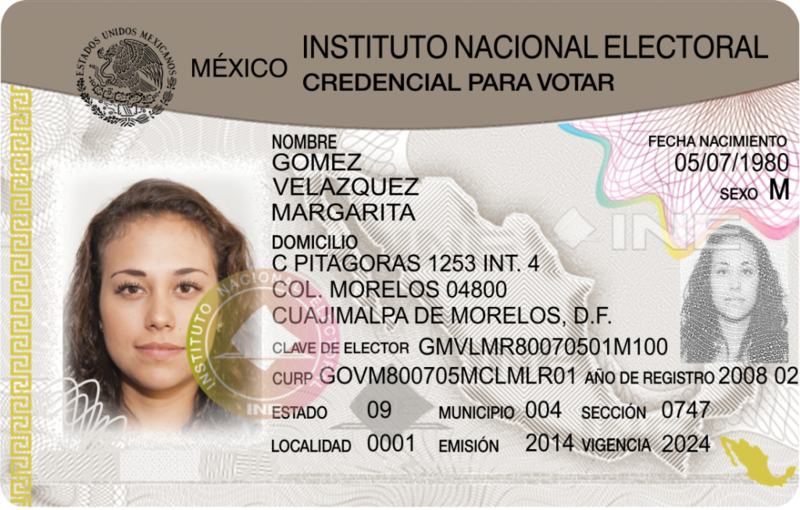 The most widely used identification document Mexican citizens use is the National Electoral Institute-issued card, which is also used in local and national elections. 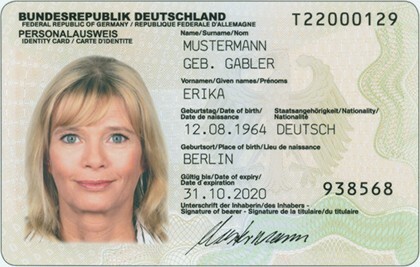 It is also an overly complicated eye-sore piece of plastic from its inception back in 1990; its 2014 redesign didn’t do much to improve the aesthetics and I suspect there are money and infrastructure constraints involved, as biometric cards are pricier to make and require devices to produce and read, let alone educating bureaucrats to handle them. 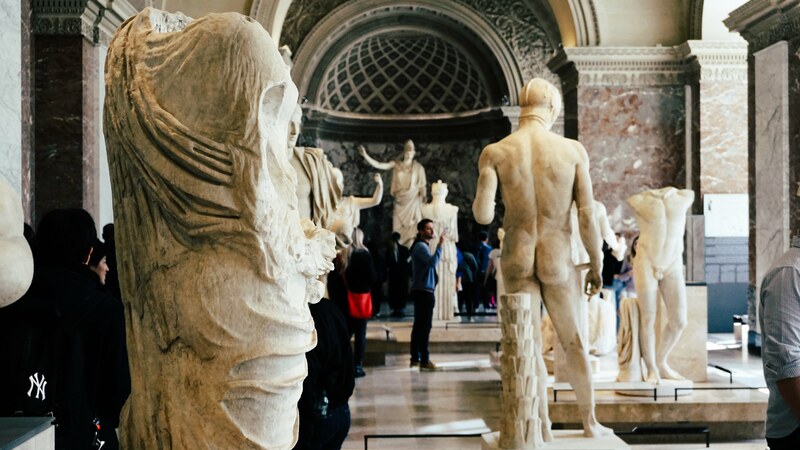 Here’s a great piece on how technologically demanding the German ID cards are. Mexican ID card. Kill it with fire. 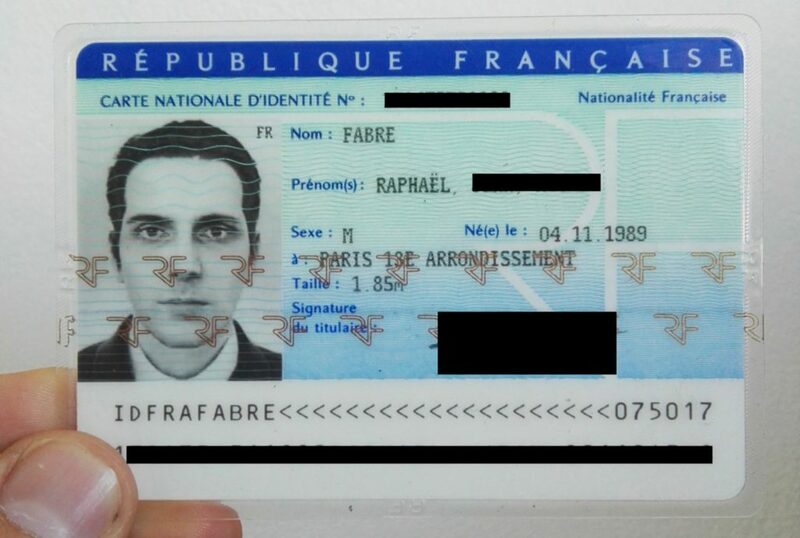 French ID card; they are so 70s. German ID card, sehr gut. This girl, making fun of Spanish heritage, because she can. I became an instant fan. Regular Claritin isn’t enough to protect me from my now regular Spring allergies and hay fever, which I guess means I’m officially fucked. Ran into a sobering visualisation of what a nuclear detonation can do to a city. Eagerly waiting for this queen to release her upcoming album. Janelle is everything.